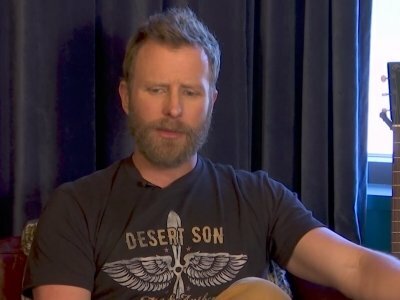 NASHVILLE, Tenn. (AP) — The last time Dierks Bentley made a bluegrass album, it was a chance to regroup after a terrible tour. He had opened for Kenny Chesney twice, in 2004 and 2006, and gained enough confidence thanks to a couple of platinum albums and radio hits to launch his own headlining arena tour. Bentley’s career now seems mile-high. He’s scored four platinum singles and earned more than a dozen Grammy nominations. This year he’ll be honored by the Academy of Country Music with the Merle Haggard Spirit Award. He also won’t be hiding empty seats while on tour this year: He was one of the highest grossing country headliners last year and has announced his first ever festival, the Seven Peaks Festival, in Colorado this fall.